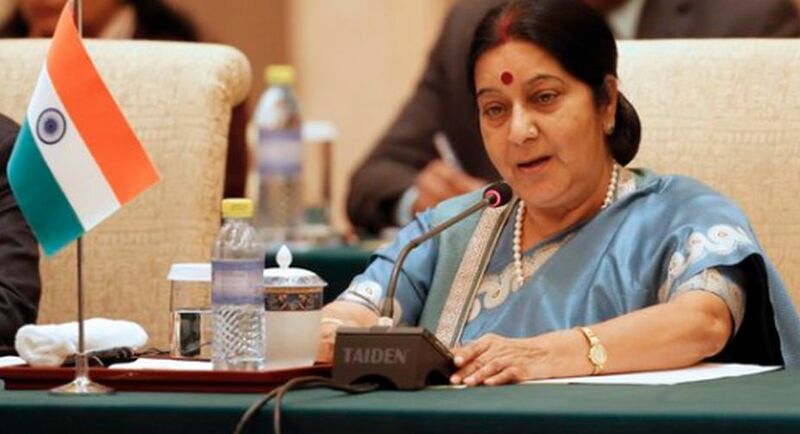 External Affairs Minister Sushma Swaraj is expected to undergo a kidney transplant at AIIMS here this weekend, with the organ being harvested from a living unrelated donor. “As of now the transplant is scheduled to take place this weekend. The clearance from the authorisation committee has been obtained,” sources at AIIMS said, adding Sawaraj’s pre-transplant process was complete. “The work up procedure of both the recipient (Sushma) and the donor is complete. Both the recipient and the donor underwent multiple tests to avoid co-morbidity. The surgery will be performed by a team of experts constituted by AIIMS. According to doctors, Swaraj been suffering from diabetes for quite a long time. After the kidney failure diagnosis, she was put on maintenance dialysis. “She undergoes dialysis thrice a week,” a senior doctor said. 64-year-old Swaraj, who has been in and out of the hospital for last few months, was admitted to AIIMS on November 7.